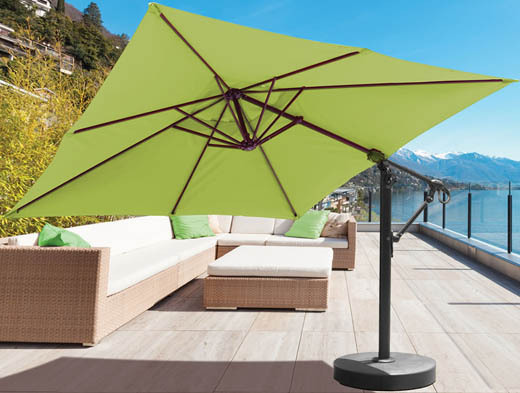 The control cables inside these umbrellas are stainless steel ( and not nylon cord like most models on the market ). 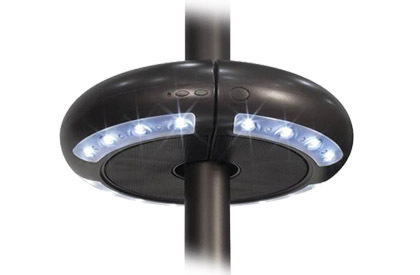 These cables are heavier duty, will last longer than most and will be less subject to causing mechanical issues. 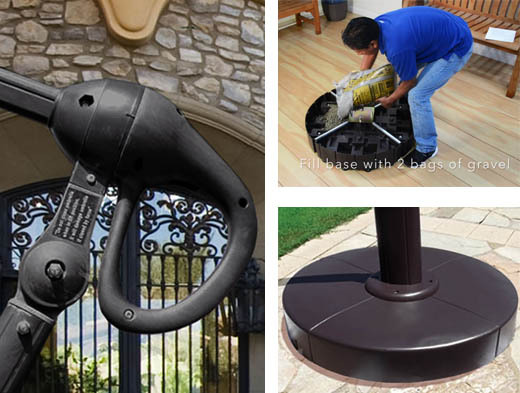 The opening, closing, and tilt features are much smoother and more user friendly. 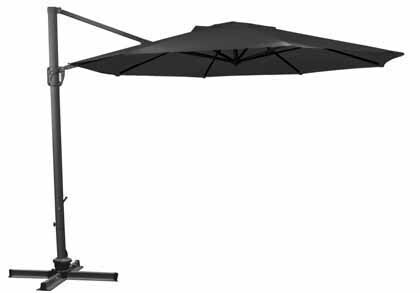 • Easy Lift – Simply lift handle up to open • Easy Tilt – Tilt left or right by turning tilt wheel • Tilts both left or right The clever base design has retractable wheels which allows the umbrella to be moved even after the base is filled. 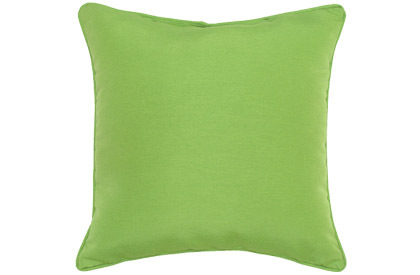 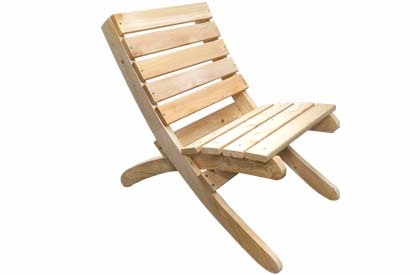 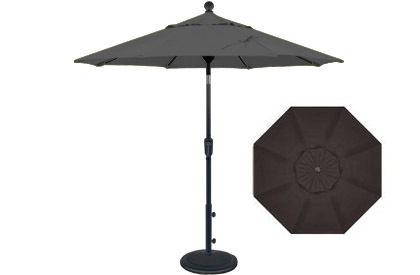 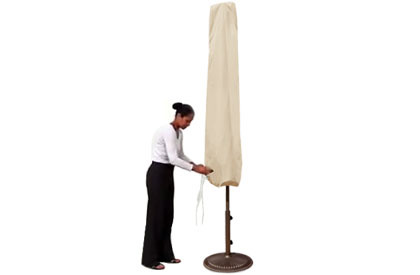 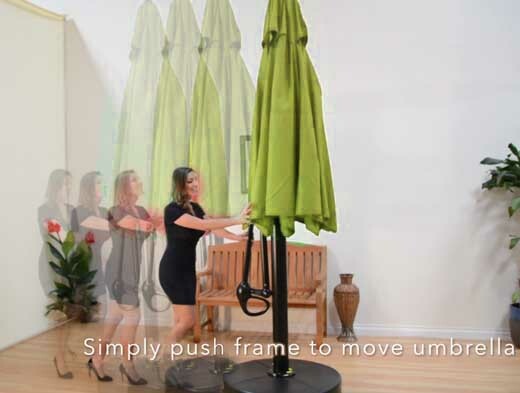 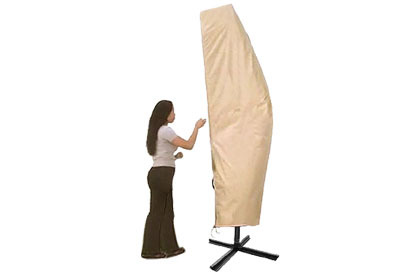 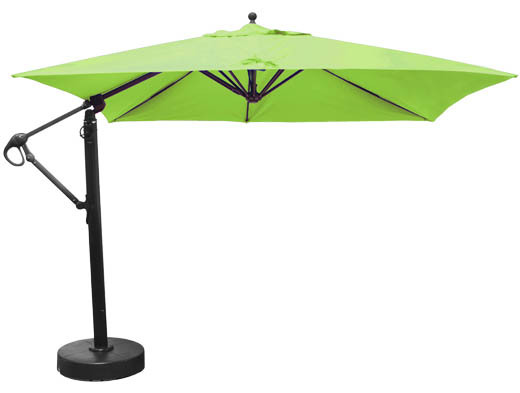 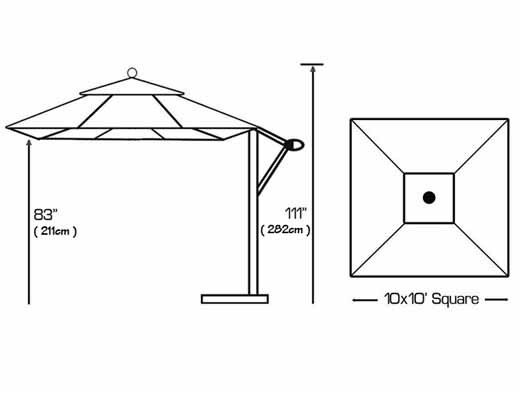 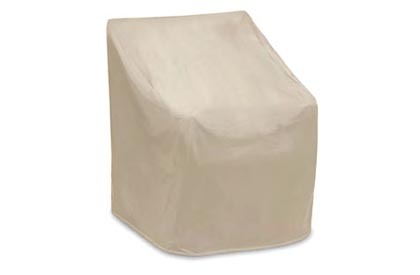 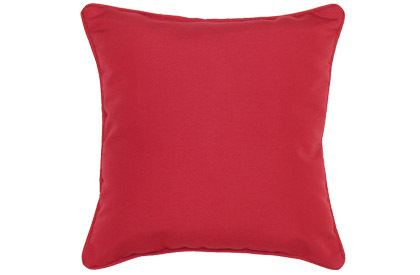 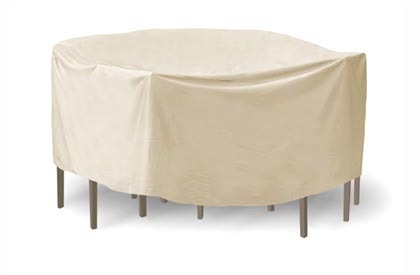 Includes a manufacturer warranty of 5 years on the Sunbrella fabric and 2 years on the structure and mechanisms.